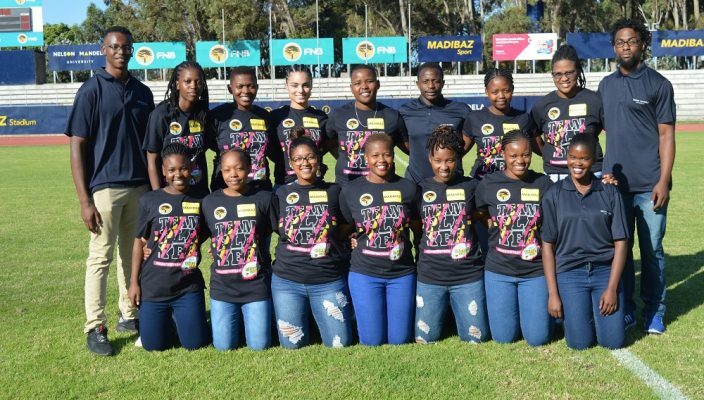 The Madibaz women’s sevens squad will be out to continue their steady progress in varsity rugby when they compete in the University Sport South Africa tournament in Johannesburg on Saturday. With the team possessing a number of strong characteristics, coach Tembelani Sibuta said they were ready to prove themselves after an intensive period of preparation. 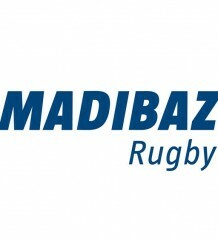 The Nelson Mandela University outfit will come up against the best student teams in the country who will all be aiming for tournament glory as well as a chance to impress the national varsity selectors. Following the tournament at Wits, the selectors will sit down to choose a squad for the World University Championships to be held in Namibia in July. Sibuta said the team had shown encouraging signs of progress in the last few years. “The team was only started in 2015 and is still in a building phase,” he said. “The one thing I can mention is that in the USSA tournament we went from being No 12 out of 12 teams in 2016 to No 8 out of 14 teams last year. He added that the squad had a number of strengths which would stand them in good stead in Johannesburg. “The team spirit is very high and there is a lot of chemistry between the players. They cannot wait to see action on Saturday. 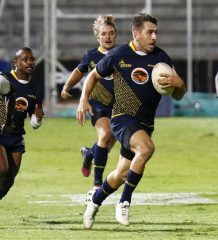 The Madibaz coach said he believed the tournament would be wide open, with any of the sides capable of grabbing the honours. He added that playing at altitude would be a challenge, but they had discussed that and were prepared for the conditions they would face. With the World University Championships next month, Sibuta said it would be a big incentive for the players. He paid tribute to his management team for their hard work in preparing the team.